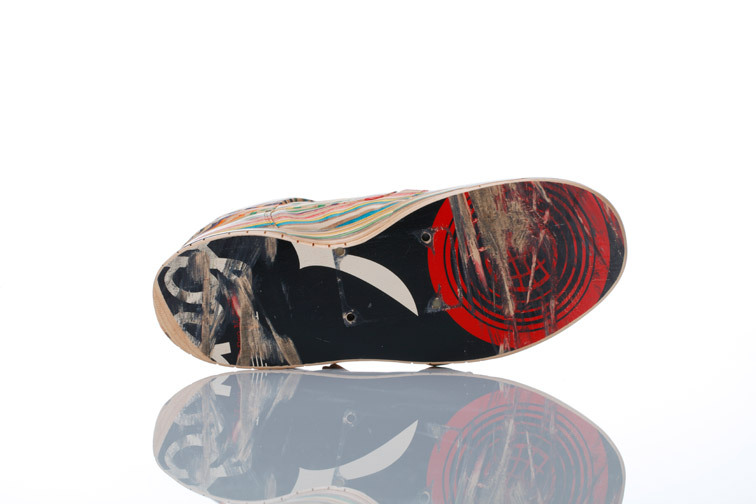 Haroshi creates a skateboarding inspired Special Edition Nike Dunk, initially created from the used skateboards of Nike's SB team. 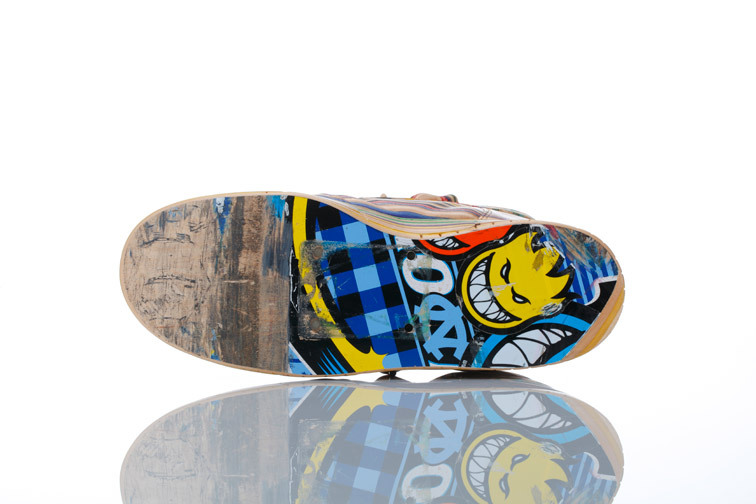 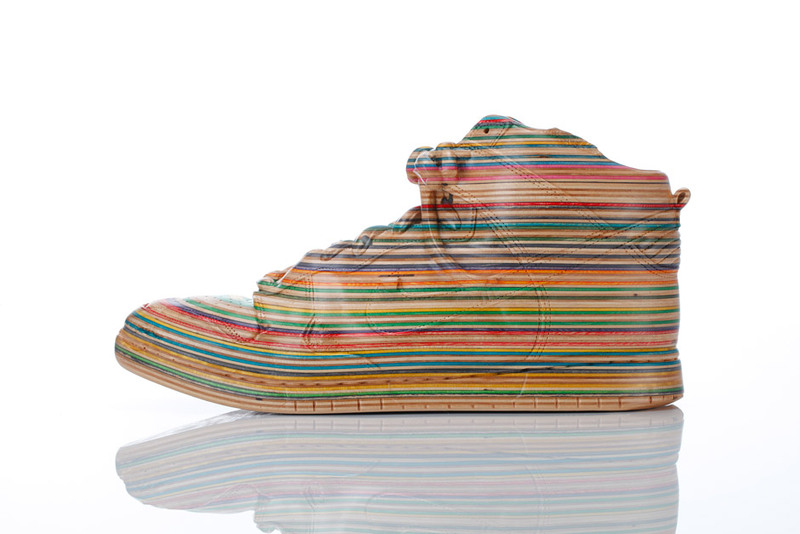 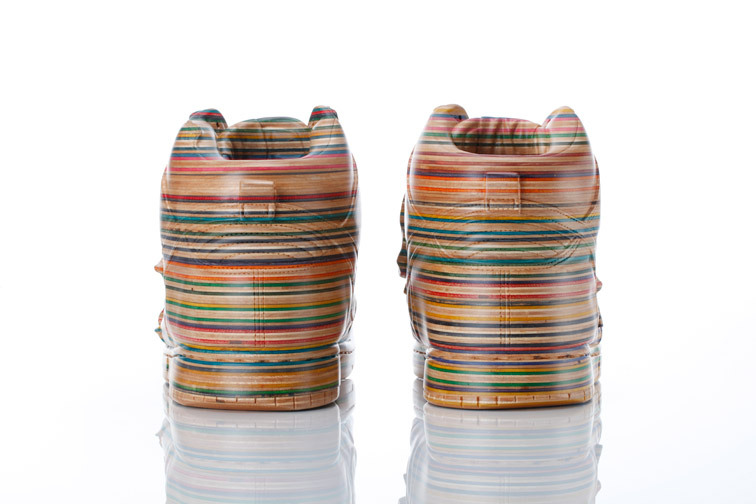 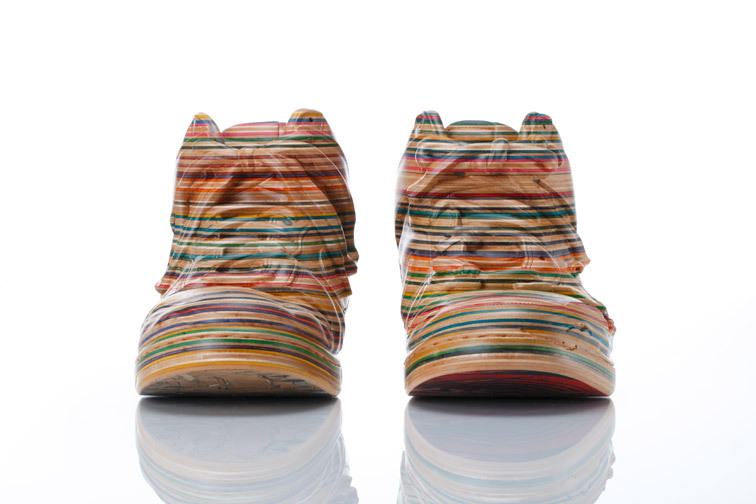 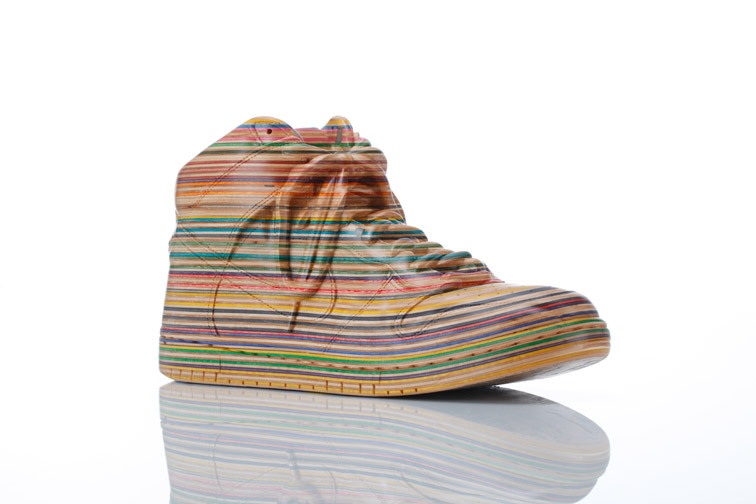 Haroshi is known for creating 3D sculptures of old skateboard decks, view more of his design for Nike after the jump. 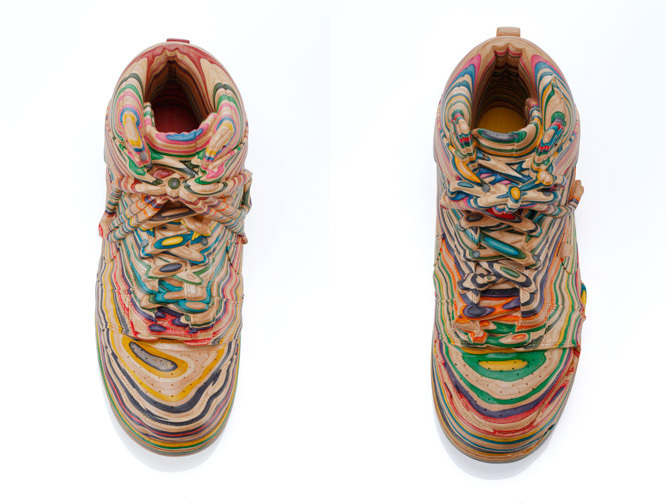 Haroshi talks more about creative process for this project over at his blog. 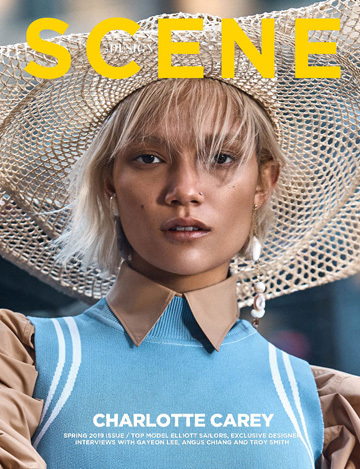 Previous article Last Weeks Top Stories: Client Magazine, Apple, Marc Jacobs and more.